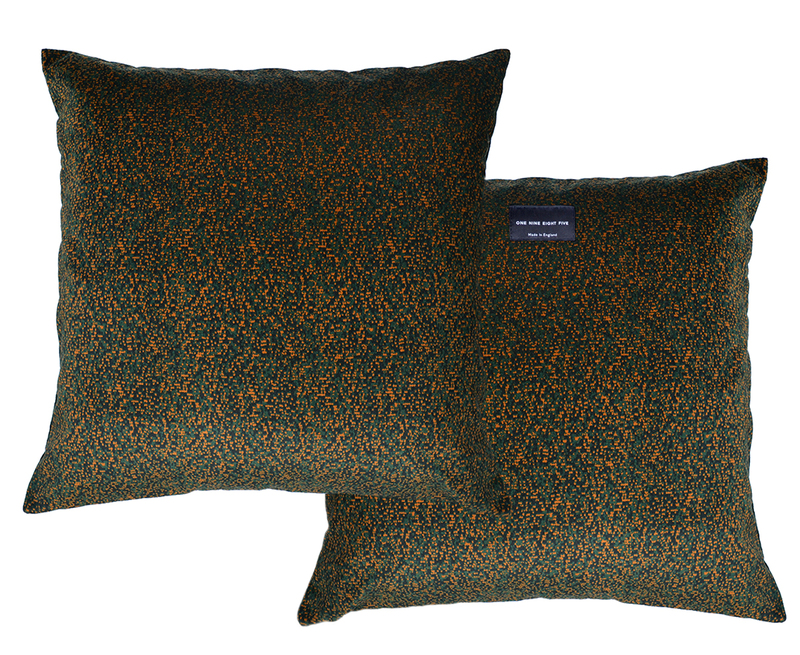 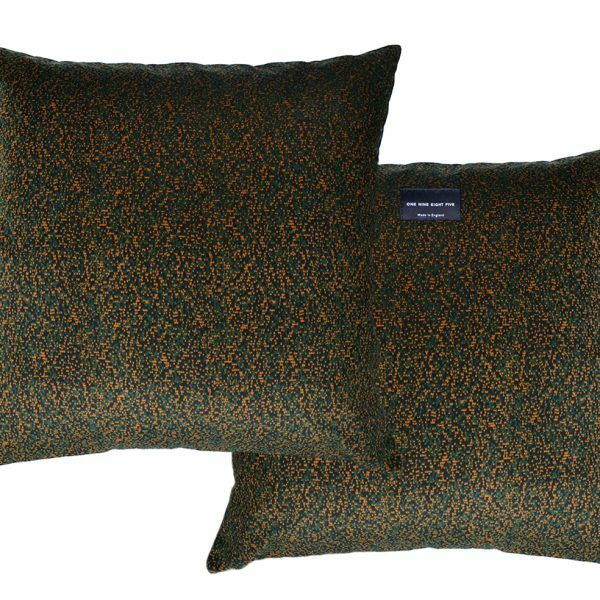 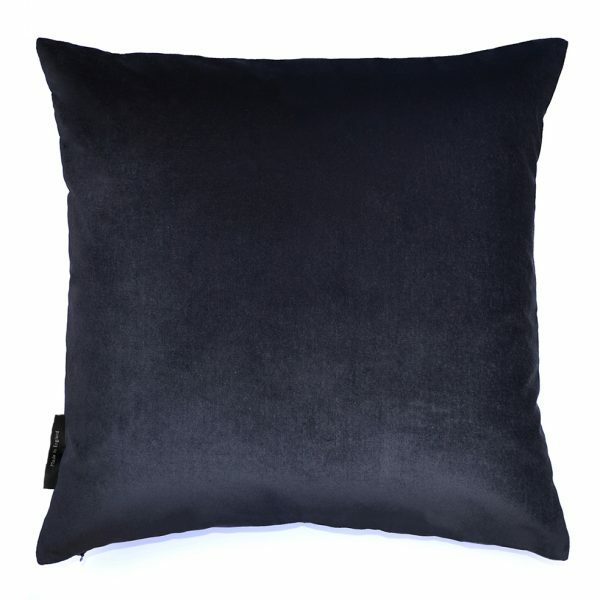 The Pixel Camo is an effortless, understated cushion in luxurious British velvet. The pattern is inspired by traditional camouflage prints seen across the catwalks and the streets. 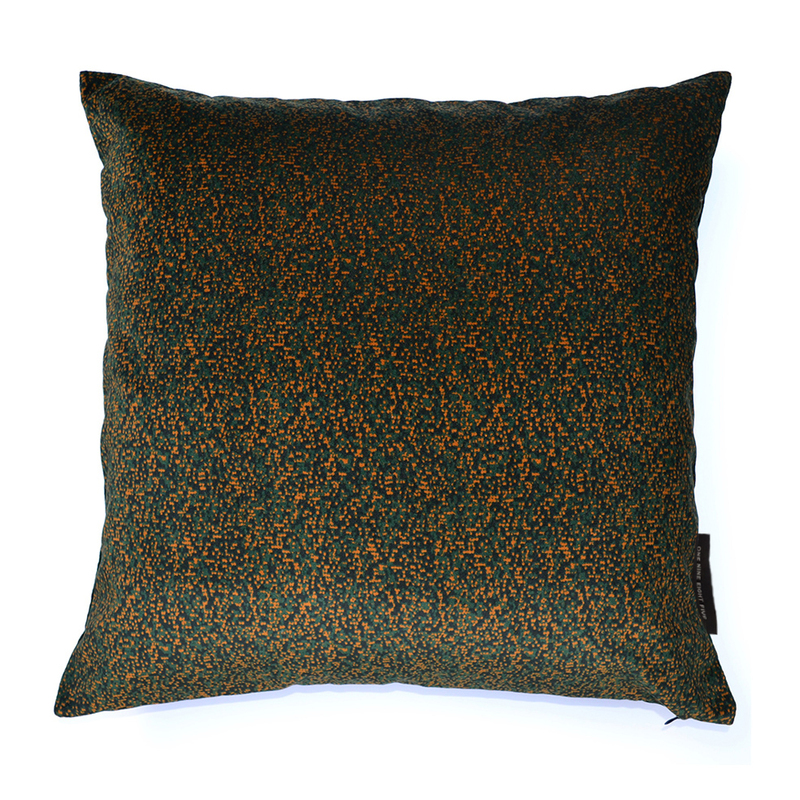 Our interpretation concentrates on working with classic camouflage colours whilst manipulating scale to create a print with a subtle contemporary edge. It’s a great way to add a hint of colour without overpowering a space.